These nine women each took an ordinary life and turned it into something extraordinary, changing our world in ways that only they could — through their words, actions, ideas, and their resilience. 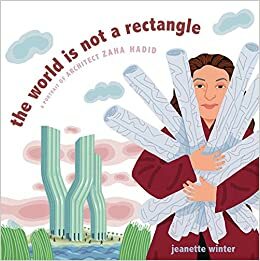 These picture book biographies are wonderful tools for bringing these worlds to life for some of our littlest readers. 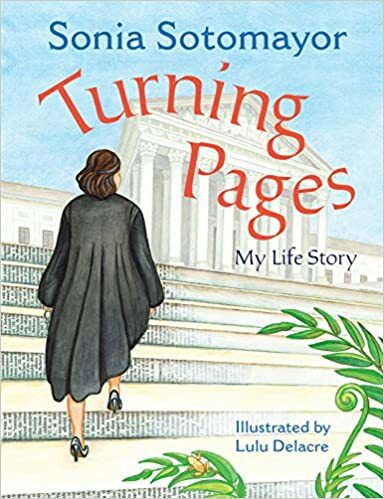 As a little girl, books saved Sonia Sotomayor, the first Latina Supreme Court justice. While this ostensibly is a story about Sotomayor’s life, it’s really about the love of reading. 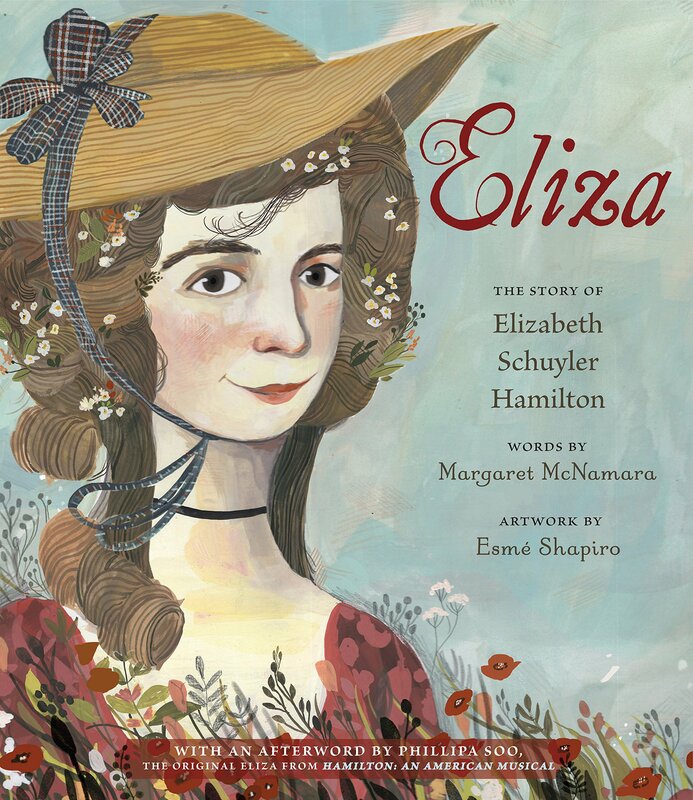 This is the somewhat forgotten story of Eliza, wife of Alexander Hamilton, who outlived him by 50 years and quietly made her mark long after his death. Sojourner Truth was born into slavery but possessed a mind and a vision that knew no bounds. 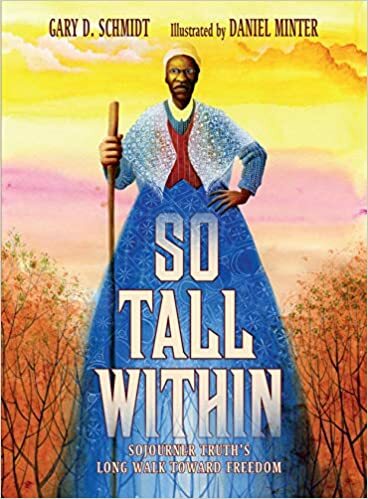 So Tall Within traces her life from her painful childhood through her remarkable emancipation to her incredible leadership in the movement for rights for both women and African Americans. 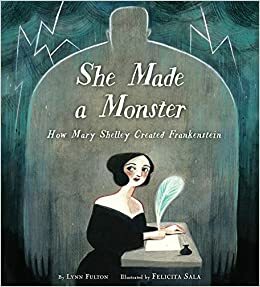 Mary Wollstonecraft Shelley started writing Frankenstein at just 18 years old. Lynne Fulton revisits the very night the young writer invented one of our most lasting, unforgettable characters. The Notorious R.B.G. hardly needs an introduction — she’s become a pop culture icon in her own right, as famous for her workout routines, at 85, as her withering dissents. 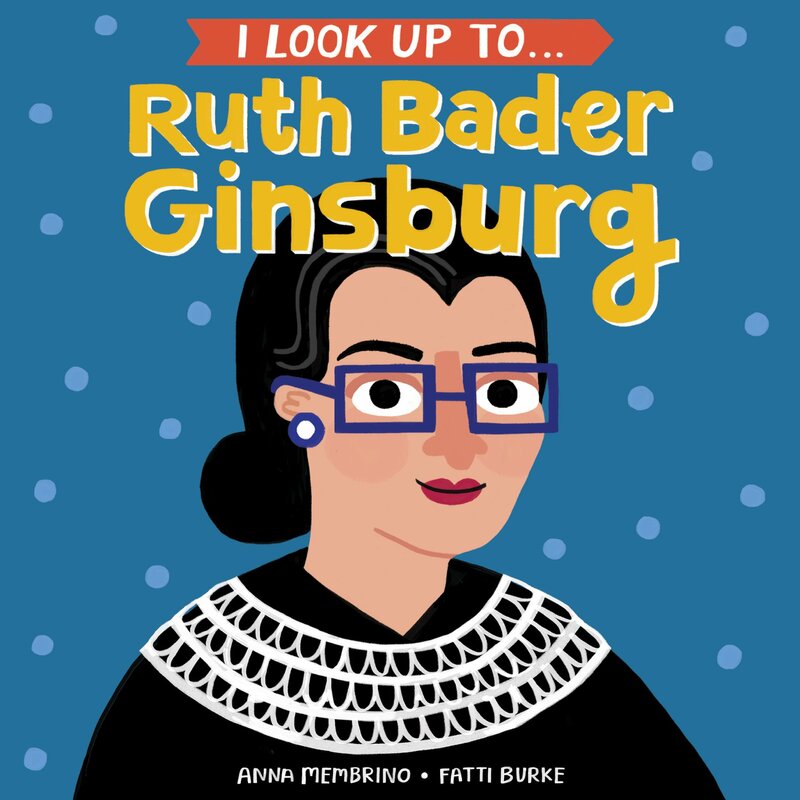 This sweet board book introduces the Supreme Court Justice and some of her most admirable qualities to a new generation of opinionated young women. When it comes to the second-wave feminism of the 1970s, you don’t get more iconic than Gloria Steinem. But our youngest don’t always know this history. 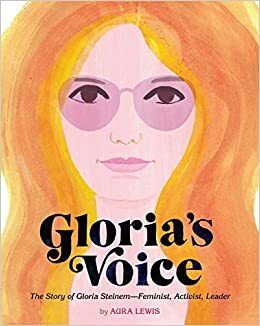 Gloria’s Voice is an easy introduction to that chapter of feminism and the core beliefs of the women’s movement, through the lens of Steinem’s life. The abolitionist and civil rights activist we know as Harriet Tubman — the most important “conductor” on the Underground Railroad — actually went by many names in her lifetime. This book covers them all, and tells her incredible life story in verse. 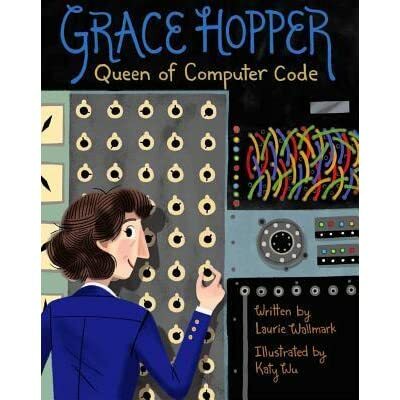 One of the early pioneers of computer science, Grace Hopper is the reason we have the term “computer bug” — and proof positive that the world of computing shouldn’t know gender.